Marcus joined our board in October 2012 bringing his experience of governing charities and running businesses. 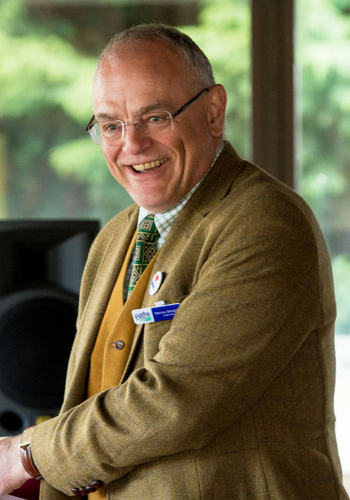 His professional career was with The Forestry Commission where he led on the development of social research and developed the evidence base for outdoor access and in particular for health. He has also been active in outdoor recreation policy development at both UK and European level. Marcus is a keen cycle tourer and has an interest in art as a means of helping people understand nature.